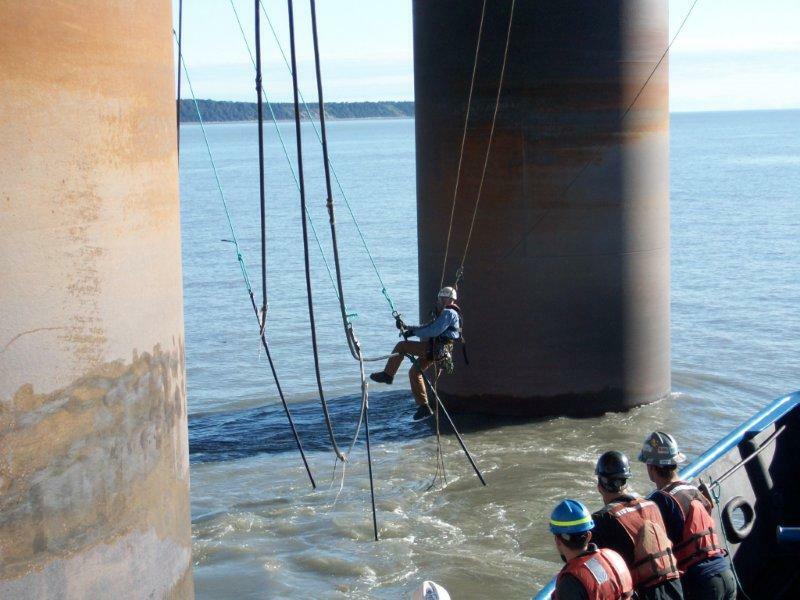 Cook Inlet Installation of Anode Sleds - Global Diving & Salvage, Inc. 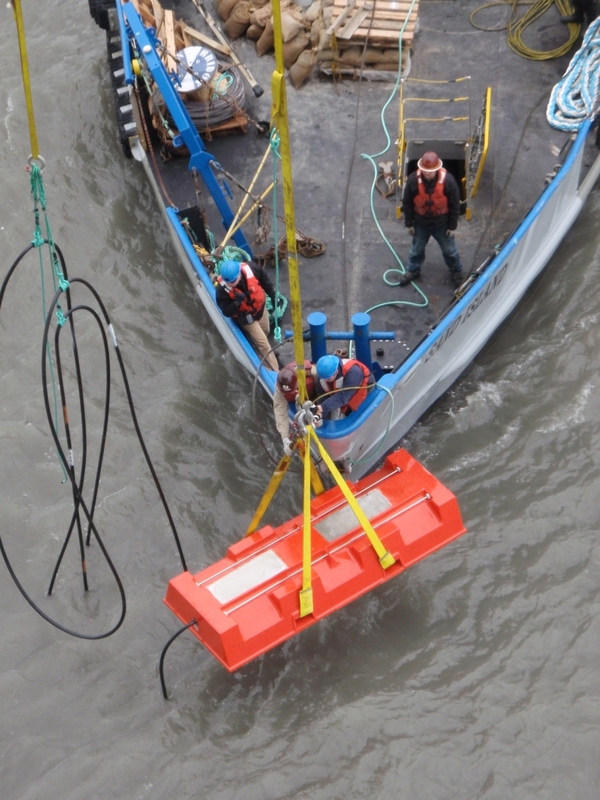 Global divers installed four impressed current anode sleds on a platform in Cook Inlet, Alaska. The four-legged platform sits in 200’ salt water. All failing anode cables were removed from one of the north legs, and replaced with a new anode and cable. Two of the remaining three anode cables were routed through an unused riser tube in the southwest leg, and the remaining anode cable was routed through a unused riser tube in the southeast leg. Divers, the DSV Sand Island, and a topside platform rigging crew were utilized to position anode sleds on the seafloor utilizing its on-deck anchor winch.